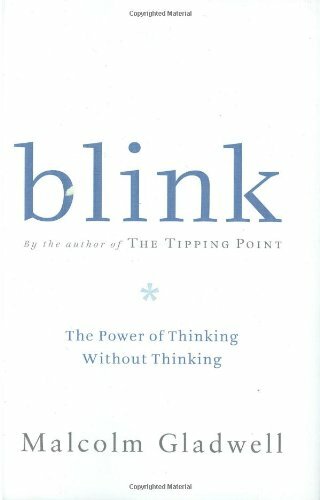 This is a book about how we think without thinking, about choices that seem to be made in an instant-in the blink of an eye-that actually aren’t as simple as they seem. Why are some people brilliant decision makers, while others are consistently inept? Why do some people follow their instincts and win, while others end up stumbling into error? It reveals that great decision makers are not those who process the most information or spend the most time deliberating, but those who have perfected the art of “thin-slicing”—filtering the very few factors that matter from an overwhelming number of variables.